This holiday season, Gymtime has the perfect gift for the young learner, budding musician, growing gymnast, little athlete and aspiring chef. When you give a Gymtime Gift Card, you’re giving the gift of new skills, friends and fun! 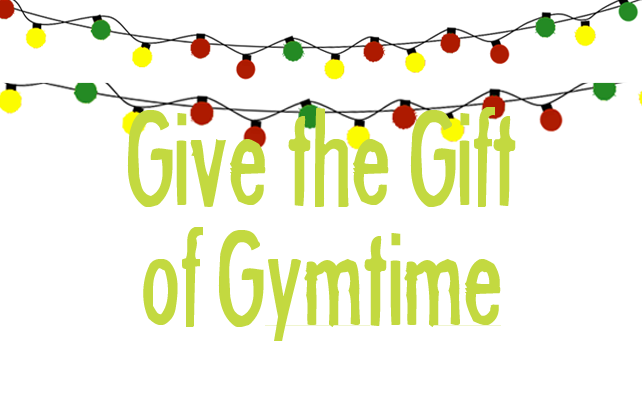 Gymtime Gift Cards can be applied to any Gymtime class or birthday party! Stop by or contact the front desk to purchase your Gymtime Gift Card (or Gymtime Leotard) at 212-861-7732. Gymtime Gymnastics Leotards are HERE!